is like no other. 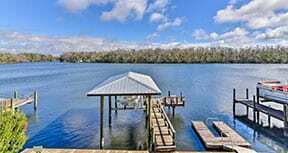 Located on the “Forgotten Coast” it is between Panama City and Apalachicola Florida. Port St. Joe is a small town with a big heart. 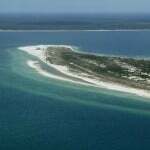 It sits on the edge of one of Florida’s most pristine bays. Home to Florida’s Annual Scallop festival, Port St Joe offers a downtown district featuring hotels, shops, restaurants, and waterfront marinas. Curving around St. Joseph Bay, Cape San Blas is a seventeen mile barrier peninsula, located about 10 minutes from downtown Port St. Joe. 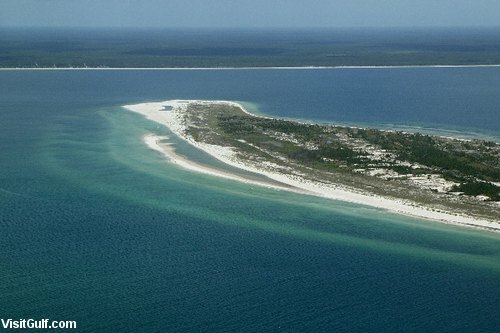 Home to St. Joseph Peninsula State Park which was voted America’s #1 Ranked Beach in 2002 by Dr. Beach, it offers white sand beaches, and is known for its clear blue-green water. Children as well as adults will enjoy playing in the clear, shallow water. Have fun discovering scallops, schools of colorful fish, sand dollars, and starfish. It is one of the few places you can wade and find scallops and scoop them up with a dip net. The bay is a safe haven to fragile marine life that depend on sea grass for food and shelter. The Park also offers camping and rental cabins for scallopers. While you are there, don’t forget to visit Scallop Cove. Scallop Cove offers an incredible selection of merchandise. Everything from clothing, shoes, and jewelry to food, beer, wine, and gas. The Cove Cafe serves delicious breakfast, lunch, and dinner. It also offers to-go picnic lunches. Scallop Cove sells bait and tackle, arranges fishing charters, and rents kayaks and canoes. There’s even an on-site laundromat for those who don’t have access to a washer and dryer.